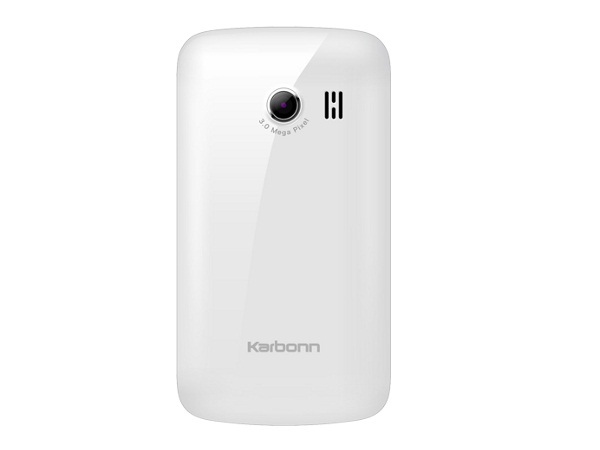 Karbonn A1 Plus is a Dual Sim Android Smartphone. This new handset, which comes at an inexpensive price, delivers handy and smart-performance. The device features large 8.9cm HVGA screen display and offers brilliant clarity. The Dual Sim-Dual Standby Mode enables its users to connect to people both personally and professionally anywhere anytime. Karbonn A1 Plus is built in candy bar shape with sleek finishing. It comes in an Ivory White color combination. One can click quality photographs in 3 Megapixel Digital Camera. There is also a Camera at front for video calling. The external memory of the phone is up to 32 GB. The handset also includes FM Radio, Video/Audio Player, Embedded Games, Call Features, and much more features. The preloaded connectivity features such as Wi-Fi hotspot, EGPRS, Bluetooth, and WAP delivers high-speed functionality. The phone supports up to 4 hours of talk time and up to 240 hours of standby time. 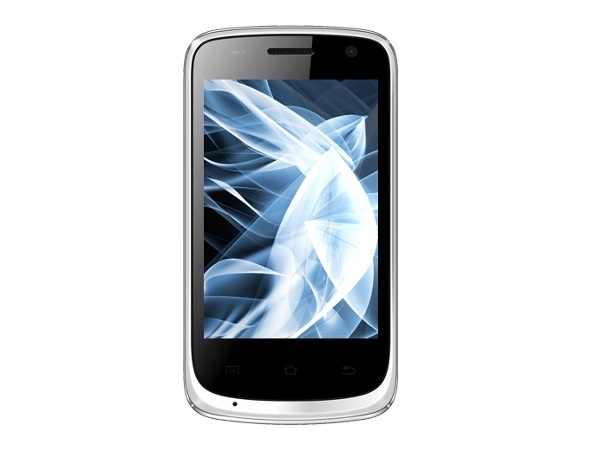 Karbonn A1 Plus is powered by 1 GHz processor and runs on Android 2.3.6 Gingerbread operating system.